We provide emergency services 24/7! 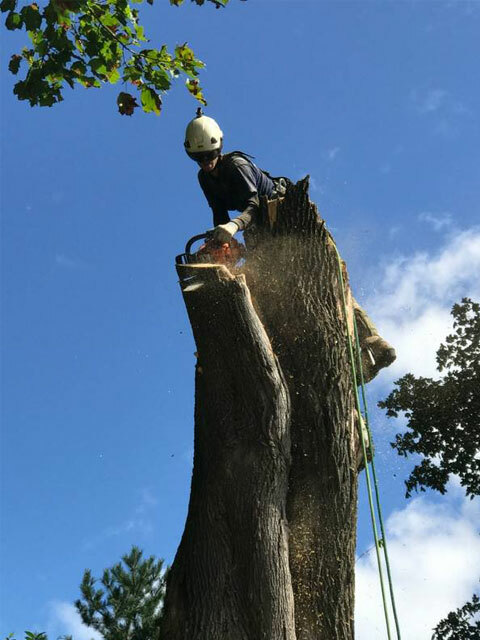 Over 50 years of tree care experience. We keep your property looking beautiful. 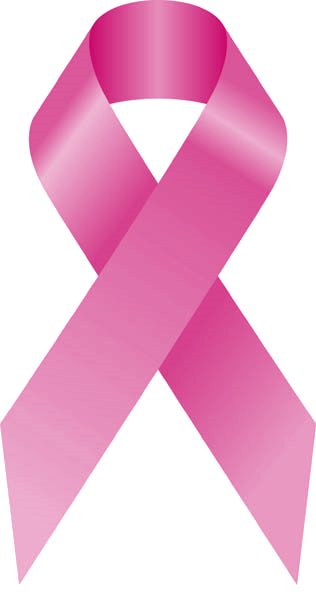 We pride ourselves on safety and excellent customer service. 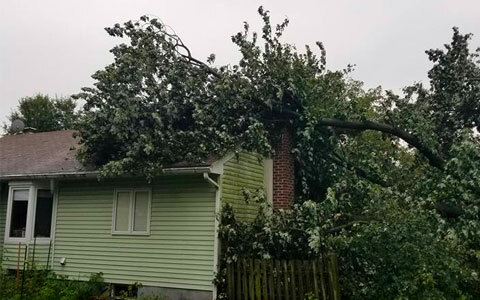 Dave’s Tree Service is a small business that has been serving Pennsylvania and New Jersey since 2002. We pride ourselves on safety and excellent customer service. 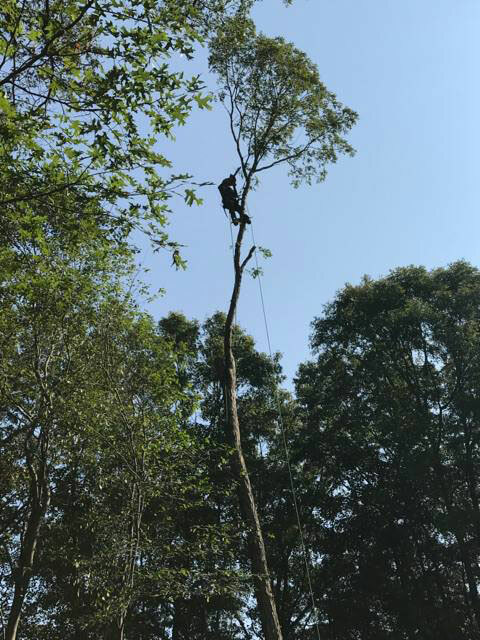 All arborists employed by Dave’s Tree Service are either experienced or are certified in forestry field and continue to educate themselves. 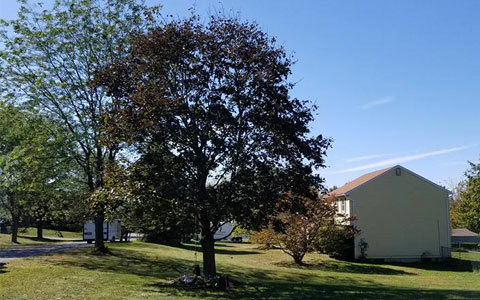 Dave’s Tree Service provides over 50 years of combined experience within the tree care industry. 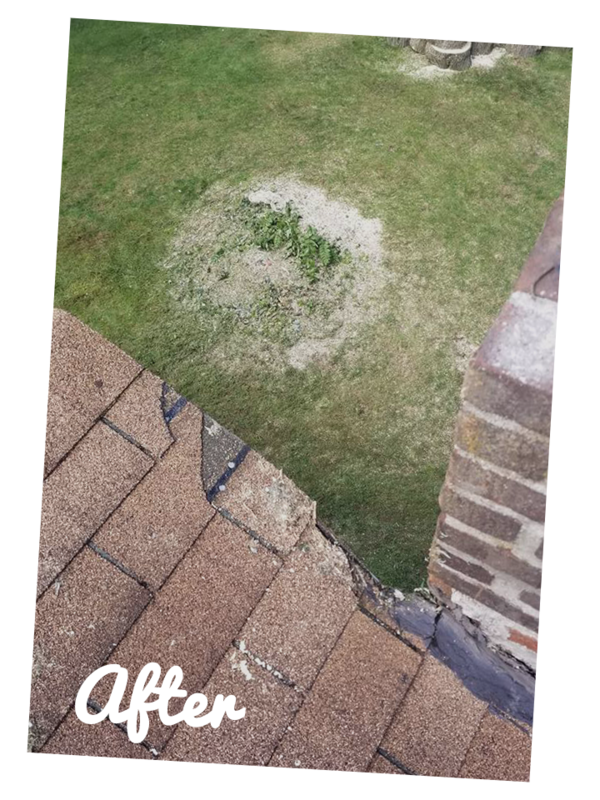 Our services ranges from all tree care needs to landscaping and lawn care. Let us take care of the trees on your property whether its planting, pruning or tree removal. We offer multiple landscaping services to keep your property looking beautiful all year round. 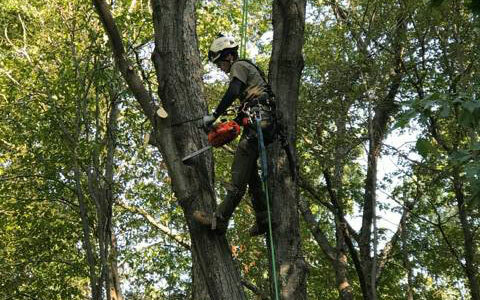 We offer 24 hour tree removal emergency service to keep your house and property protected. Outstanding job! Great customer relations outstanding owner/operator. Responded to our call immediately and the job was done quickly and at a great price. Would recommend to anyone who wants a great job done quickly for a very good price. Definitely a five star company!!! Dave and his crew are excellent! 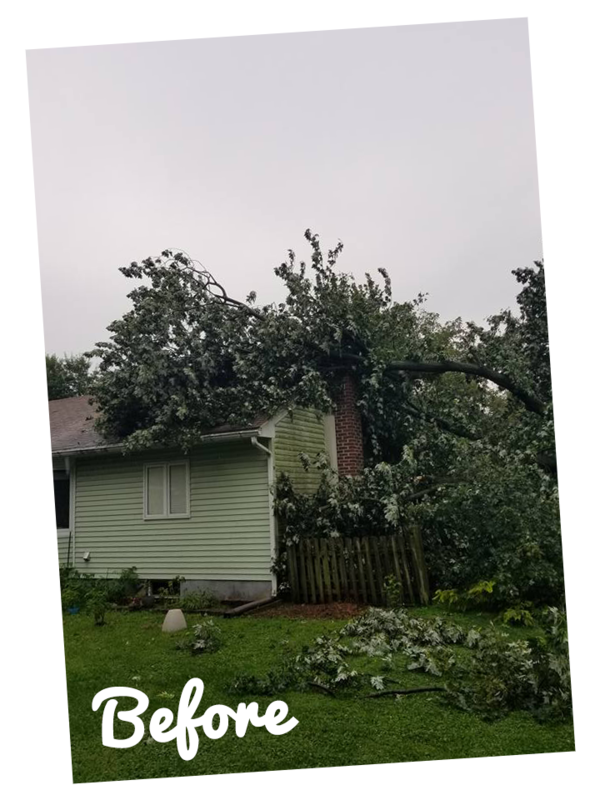 We had a tree fall on our house last night and I called Dave this morning and he and his crew were out at my house within 2 hours, got the tree off of my house and cleaned up. Thank you very much, Dave and crew!